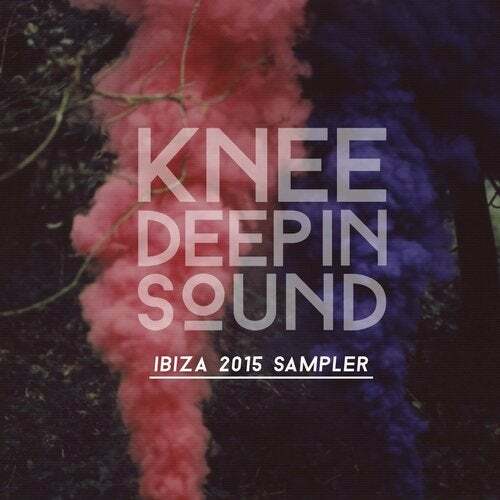 Hot Since 82's Knee Deep in Sound label present their 2015 Ibiza Sampler. Since it's inception 14 months ago the imprint has been consistently peppering the electronic music scene with some of the finest wears in underground house and techno. With two Essential New Tunes and a self-titled mix album already under its belt plus a slew of singles, EPs and March's Miami Sampler it's no surprise to see their first Ibiza Sampler is already wetting the appetite. The sampler boasts an all-exclusive selection of cuts showcasing new music from Steve Lawler, Sante and Sidney Charles whilst simultaneously pushing more the underground names of Montel, Angel Anx, Jhonsson and a collaboration between Oriol Mubu & FreedomB. Hot Since 82's trajectory has been nothing short of incredible, so launching the label seemed the natural path, and in many ways a right of passage. So as the ever- evolving artist continues to grow so does the label. This collection really showcases it's versatility from the deep and psychedelic to a more classic, jacking sound. Catch Hot Since 82, Sante & Sidney Charles alongside Joris Voorn, Green Velvet (and more) in the Knee Deep In Sound arena at this year's Mint Festival in Leeds (UK) on 19th Sept.
"The Knee Deep In Sound ethos is simple. Road-tested, forward thinking house music for the next generation. It's all about the quality of the music: nothing more, nothing less."